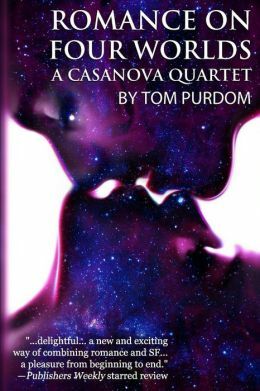 SF Author Tom Purdom “has slowly and slyly…been building up a series of stories centered on a fellow who might be succinctly—if reductionistically—described as an ‘interplanetary Casanova. '” So says Paul Di Filippo in his review of ROMANCE ON FOUR WORLDS in Locus Magazine. 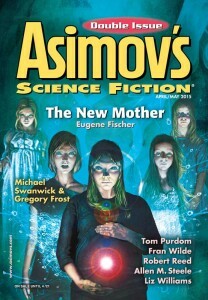 Purdom’s a fine and underappreciated writer, a steady contributor to Asimov’s Magazine, and it’s great to see him getting some column space for this quartet of tales. Solid SF in space with romance that Publishers Weekly calls “a pleasure from beginning to end”…You want one, you know you do.